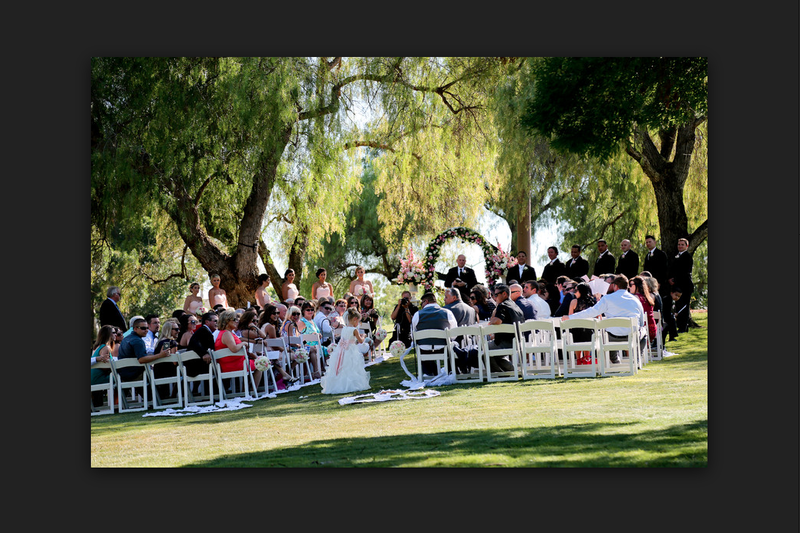 Rent Discovery Bay Golf and Country Club | Corporate Events | Wedding Locations, Event Spaces and Party Venues. Discovery Bay Golf & Country Club was opened in 1986. It is located in a rural setting at the eastern edge of Contra Costa County, the Discovery Bay Country Club offers members and their guests all the luxuries and amenities commensurate with a quality, private club. The wonderful centerpiece for Discovery Bay is the 18-hole championship golf course, designed by renowned golf course architect, Ted Robinson. Noted for his distinctive style, Mr. Robinson has placed acres of lakes and ponds, which meander through the course and provide a beautiful setting, and a definite challenge even for the low handicapper. Situated on 225 acres of beautifully maintained fairways, greens and club house grounds, this par 71, 6,552-yard (from the blue tees) adventure provides the year-round enjoyment both beginners and professionals can appreciate.